Porsche will be the featured marque. 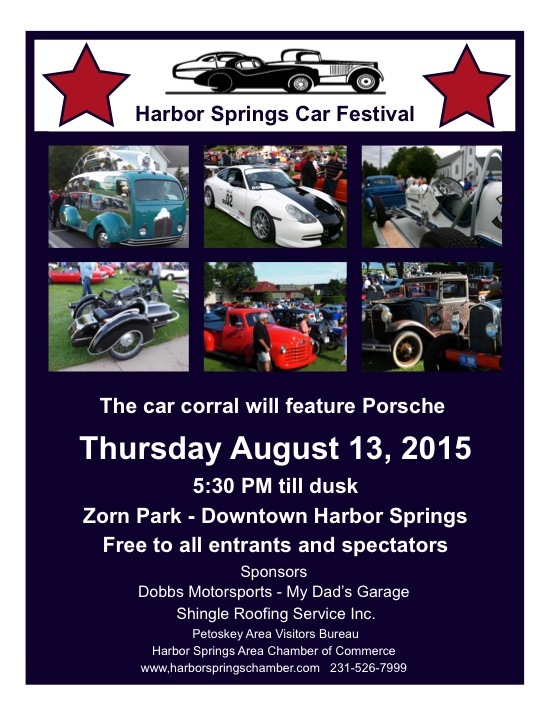 If you have or know someone with a Porsche, tell them that this is the year to bring it to the show. However hundreds of other interesting cars will be there too. If you have a car that you love, bring it! Last year was the biggest show ever with over 250 entrants and we expect more this year. Hope to see you there.